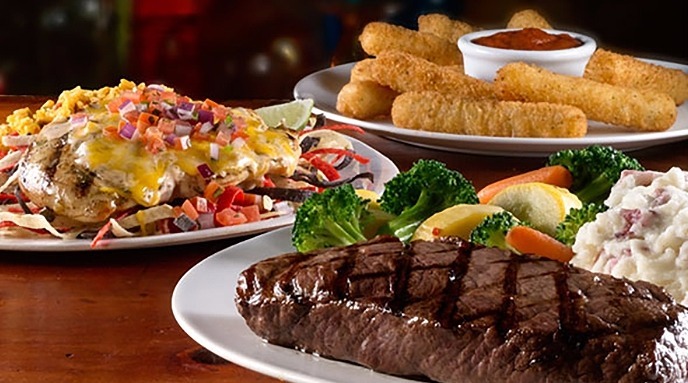 Applebee’s $25 Gift Card Only $20! It’s a go for Date Night! Right now you can grab a right now from Newegg and save a little cash! These are digital gift cards and include free email delivery.